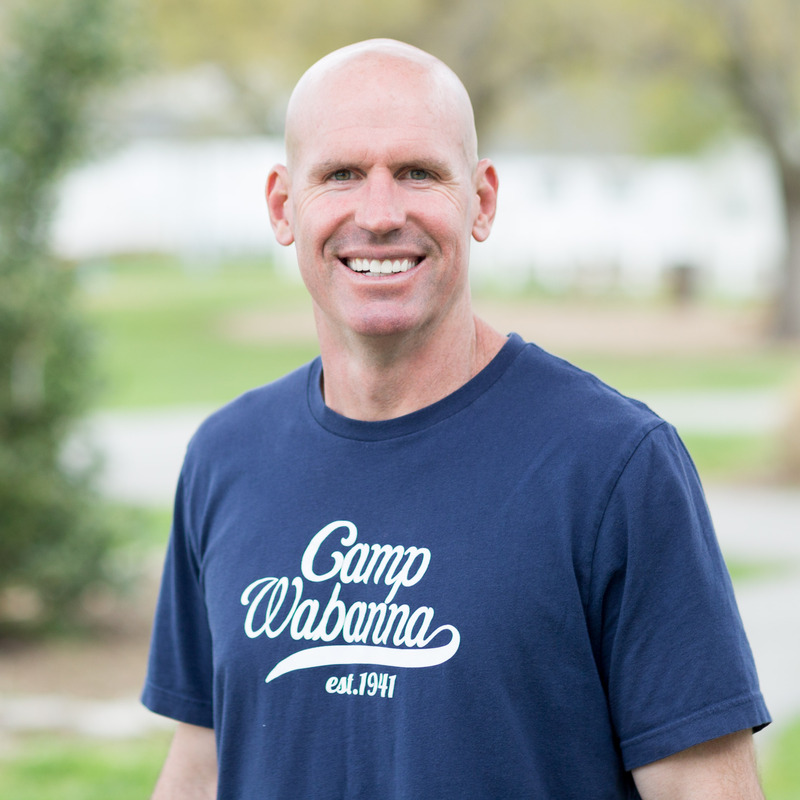 Neal began his ministry at Wabanna back in 2000 as a senior boy’s counselor. Originally from Cincinnati, OH., he moved to Maryland 2 years later to teach full time for Anne Arundel County & volunteer at camp on the weekends. After teaching 4 years, he came on staff full time serving as the Summer Director and the Director of Development until he stepped in as Executive Director in 2014. With a BSBA from Xavier University, and a Masters of Education from Vanderbilt University, Neal feels like God has used his education and experiences to prepare him for each aspect of camping ministry. What continues to drive him is a desire to impact children with the power of the gospel, and see them come to a genuine relationship with Christ! In his free time, you can find Neal spending time with his wife of 10 years, Jenny, and their three daughters, Madelyn, Ella & Lucy! He loves anything that involves playing outdoors and is always up for an adventure! FUN FACT: He never went to camp as a kid! While some would say his high school girlfriend (now wife, Rachel) led him to Wabanna, this Mount Ayr, Iowa RN came in 2009 to serve as our Summer Camp Nurse. He came back the following summer to counsel for 2 weeks, but then headed back to Iowa to start a life with his new bride. Camp stayed on their hearts and when an opportunity arose to move out here in 2014, they jumped on it. Grant kept the property looking better than ever until God called him to serve as the summer camp director. 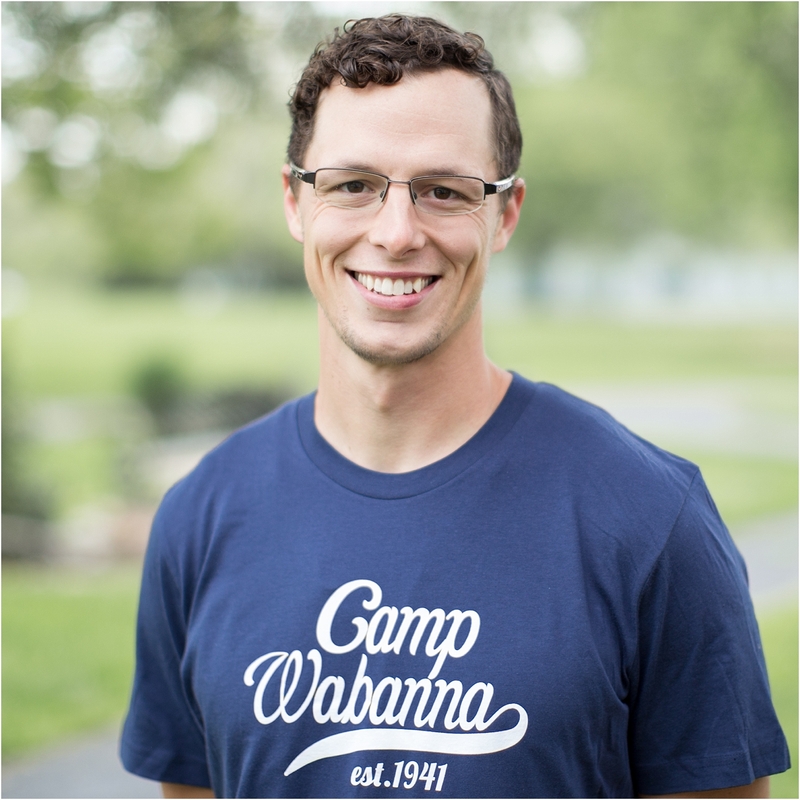 From the beginning, what set Wabanna apart for Grant was the discipleship—campers coming back year after year; then going on to become staff; then on to becoming leaders. When Grant is not at camp, he can be found climbing, biking, hiking, mountaineering, or enjoying time (especially outdoors!) with his wife Rachel and their son Tristan. FUN FACT: His stretchy facial skin is not only a party trick, but provides lasting entertainment for children & adults alike! 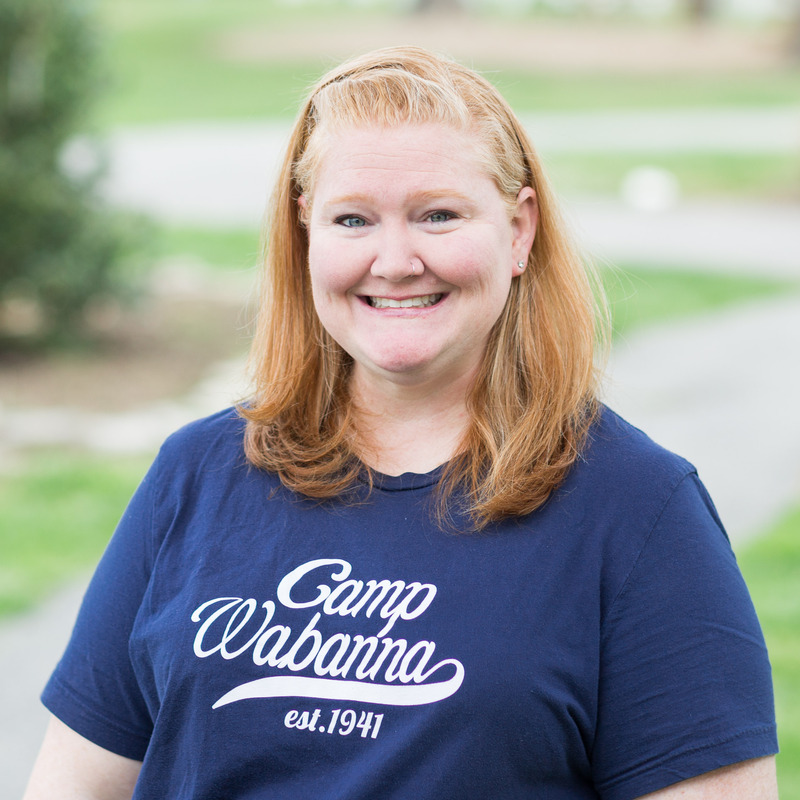 Coming to Maryland all the way from Duncanville, TX., Shannon began serving here in 1994 when she came out with her family to visit Tim Duggins (executive director of Wabanna from 1990-2004) who had been a student of her father’s. After that visit, Wabanna had her heart and she never went back home! She has served in just about every capacity there is at Wabanna, from kitchen staff, to housekeeping, to office manager, to weekend crew, and finally our beloved “Regi-keeper” (aka- our Registrar and our Bookkeeper). Her all-time favorite role was getting to be a chaperone at Adventure World back in the day when we used to take campers there. Shannon loves naps, not getting sunburned, and making delicious sushi for all of us who are lucky enough to partake! Also, hanging out with her “camp family” is on the top of her list of things to do. FUN FACT: In 2012 she competed in “The Great River Amazon Raft Race” in Peru…where she almost died. 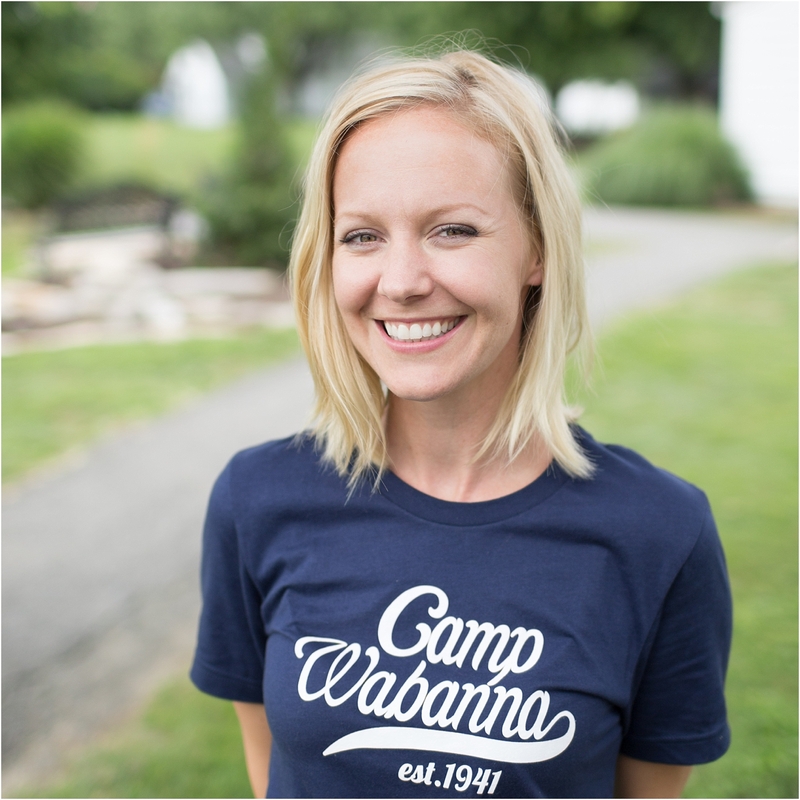 Born and raised in Maryland, Tara spent her first summer at Wabanna in 1993. She came back as an overnight camper every summer after that, and in 2002 she worked here for the first time! 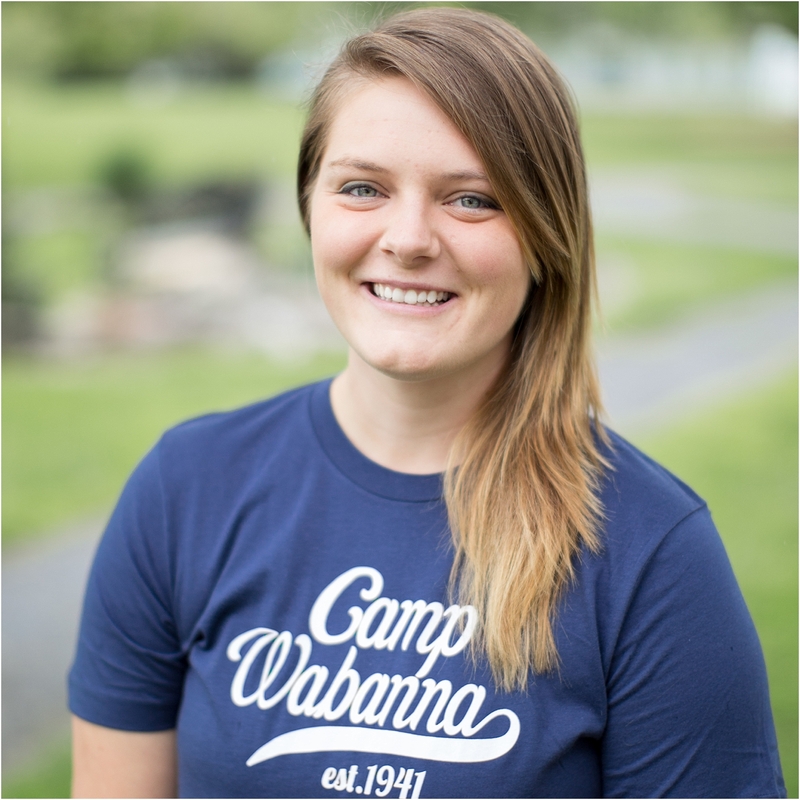 Starting as a lifeguard and serving as a junior camp counselor, day camp counselor, and day camp director, her summers at Wabanna go in the books as her favorite ever. Tara graduated from Salisbury University with a degree in Communications and Conflict Resolution. She married her high school sweetheart, Ben, in 2007 and they lived and served at camp for 5 years. 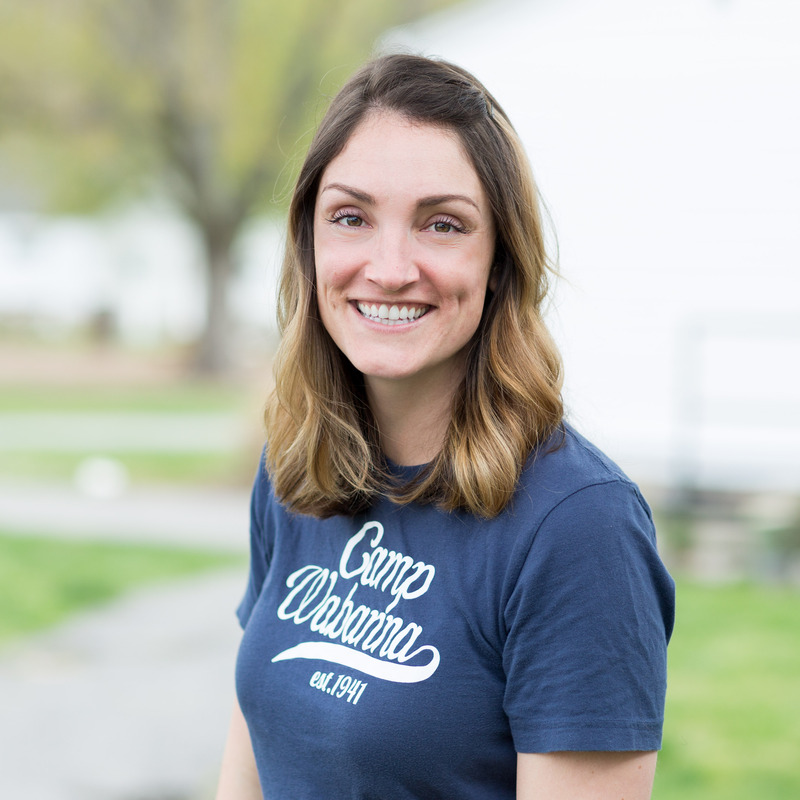 During that time, Tara served two years as our Summer Camp Director before she and Ben moved into a house on a nearby farm that they built themselves! Nearly 4 years later, the Lord called her back to Wabanna and she is completely honored and blessed to be a part of camp staff again. Tara is also mom to daughters Ellie & Alice and a professional wedding photographer! FUN FACT: One summer, as a senior camper long ago, Tara came to camp with PINK hair! 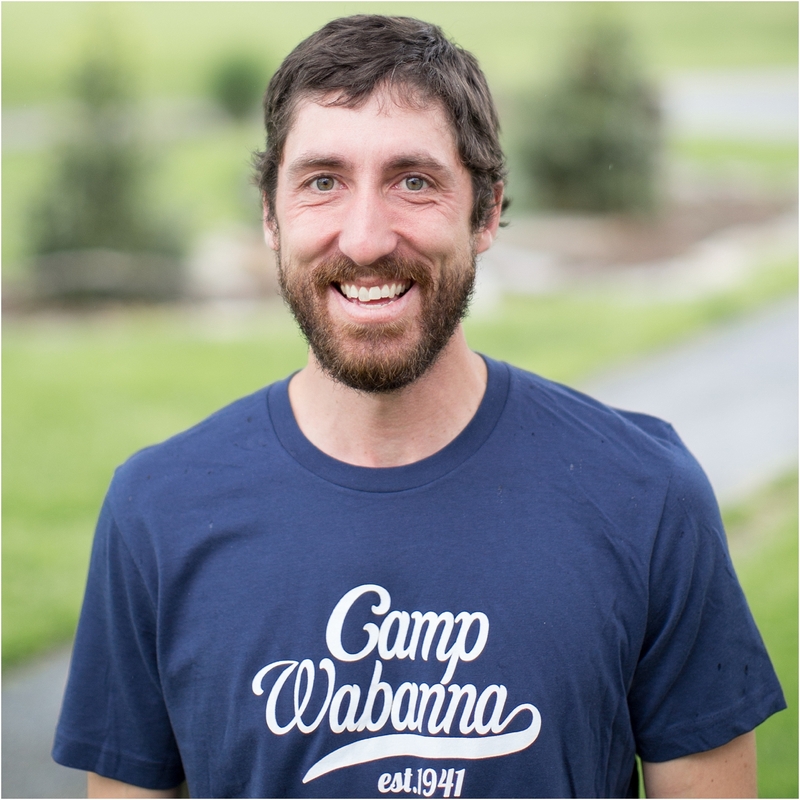 Coming to Wabanna all the way from Upper Darby, PA., Patrick is a Calvin College grad with a degree in Recreation & Business…which basically means he took rock climbing, bowling, & accounting classes. While at Calvin, God laid camping ministry on his heart. It required tremendous growth personally, and in many job specific areas before the timing was right for him to take up this particular full time staff position. He has been happily serving here since 2012, and takes full advantage of declaring the love & power of our Creator God to anyone who steps foot on our property! When he’s not fixing everything at camp, you’ll find him on a sailboat, or a bike, up a mountain, bayside fishing, or planning his next ice climbing adventure. Patrick lives on the property with his wife Kristen, and their three children Reilly, Jericho & Charlianne. FUN FACT: He worked as a plumber for 8 years & never once revealed his plumber’s crack. Beth came to Wabanna for the first time in 1997 to visit her older sister (Jenny Luebbers) who was working here. It wasn’t until 2003 though, that she spent her first summer here working on our programming staff. That summer, she got to know the Retreat Center Director and told him, “If you ever quit your job here, please call me so I can apply for it!” And 3 years later, she got the call! Moving here in 2006 from her hometown of Waterloo, IA., she has been organizing and decorating camp ever since! Beth has a strong addiction to Haagen Dazs ice cream and most often can be found walking around camp with “fancy water” (lemon wedges & mint leaves are her current favorite). She also loves Excel, checklists, spreadsheets, & bullet points. Beth lives at camp with her husband Dan and their daughters Katy and Karis. Recruited by her older cousins from Iowa, Rachel came all the way out to Wabanna when she was 16. She served on kitchen staff her first summer, and then came out 3 more summers to serve as a lifeguard and a junior counselor. After marrying in 2011, she thought her time/summers out at Wabanna might be done. But in 2014 the Lord drew her & her husband (Grant) back to the Chesapeake Bay and she took on a housekeeping role until becoming our full time Food Service Manager. She also served as our Challenge Course Supervisor during the summer season. Rachel enjoys all things crafty—from knitting, to sewing, to woodworking, to baking. Rachel and her husband Grant welcomed their son Tristan recently and the three can be found doing any sort of outdoor adventure during their time off, preferably somewhere along the water!